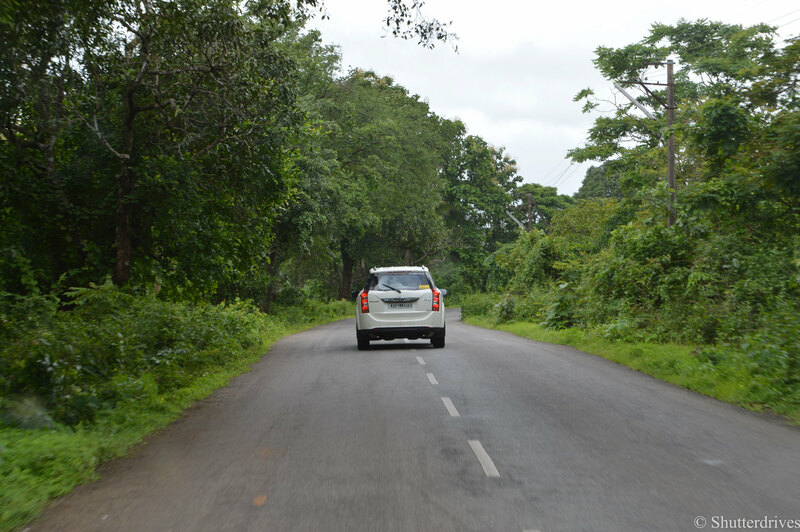 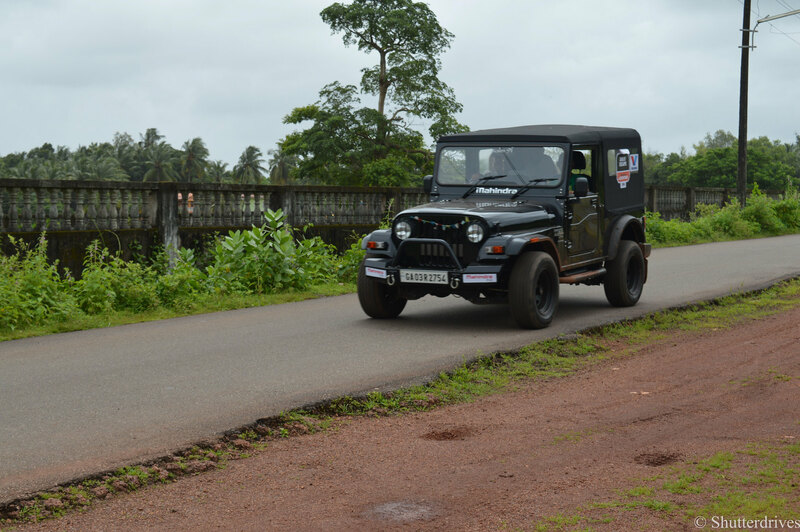 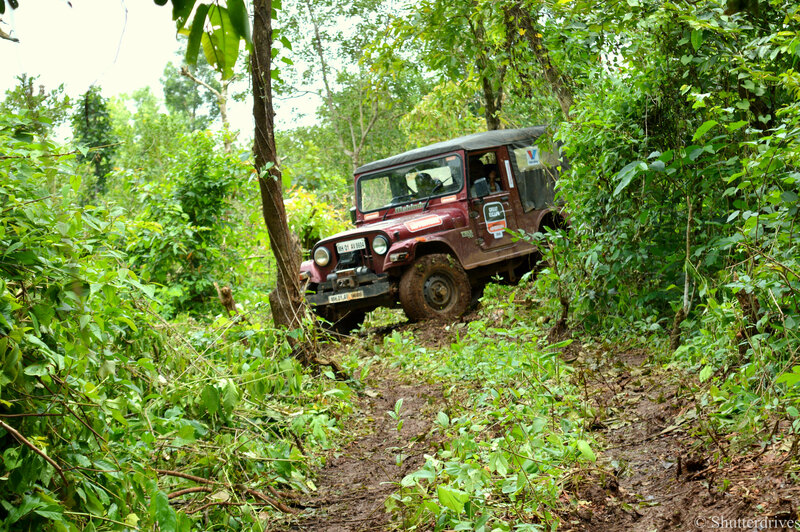 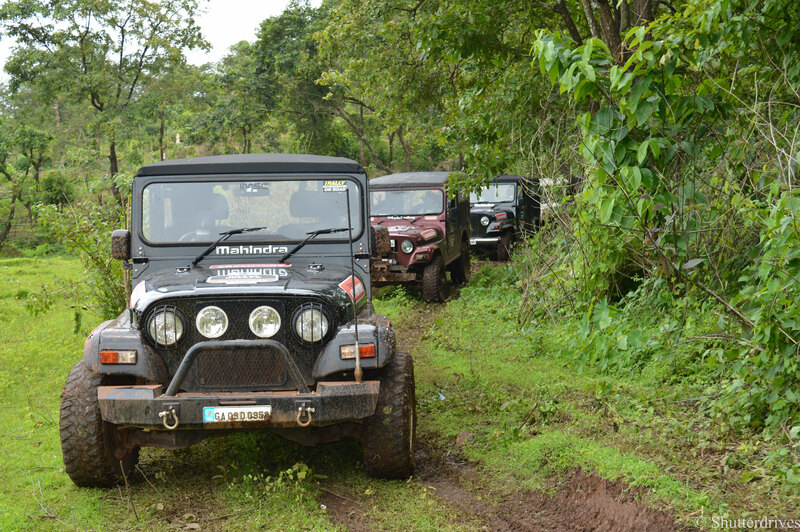 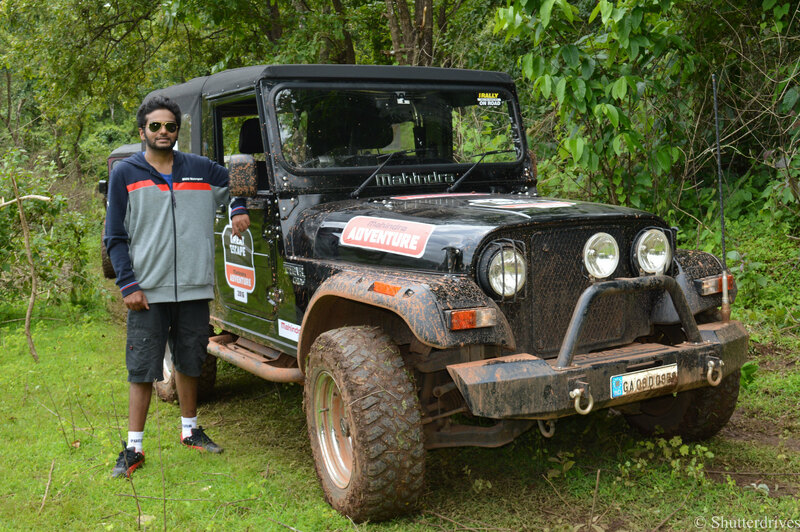 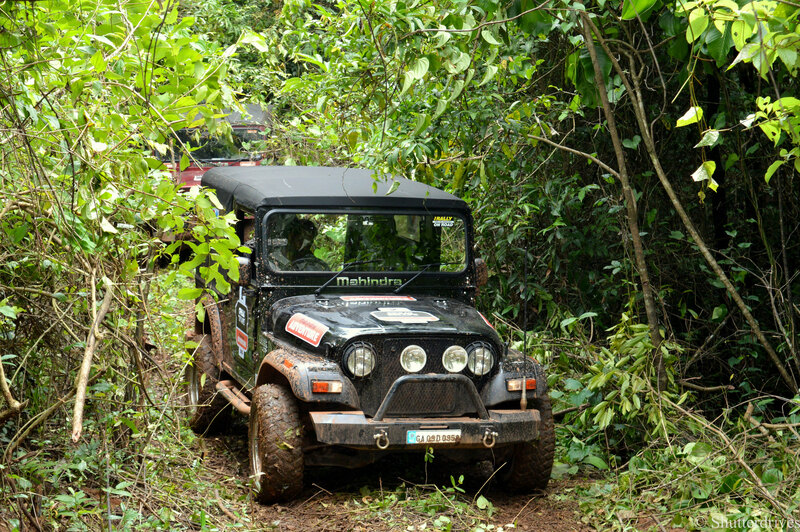 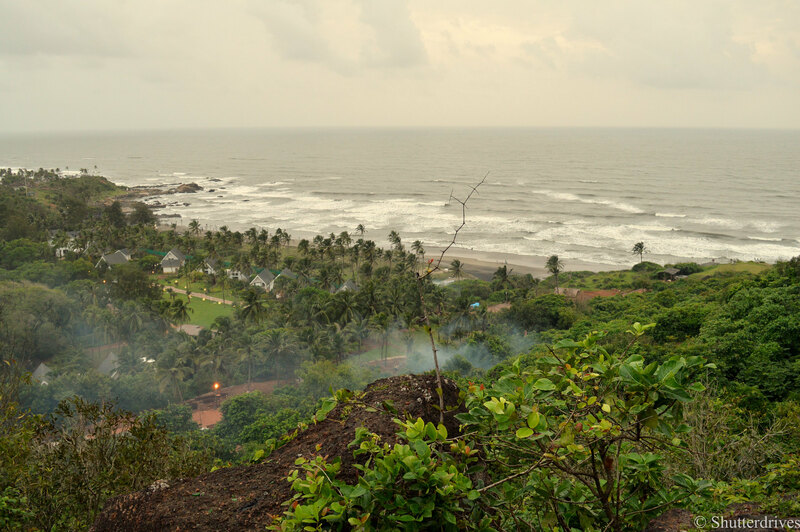 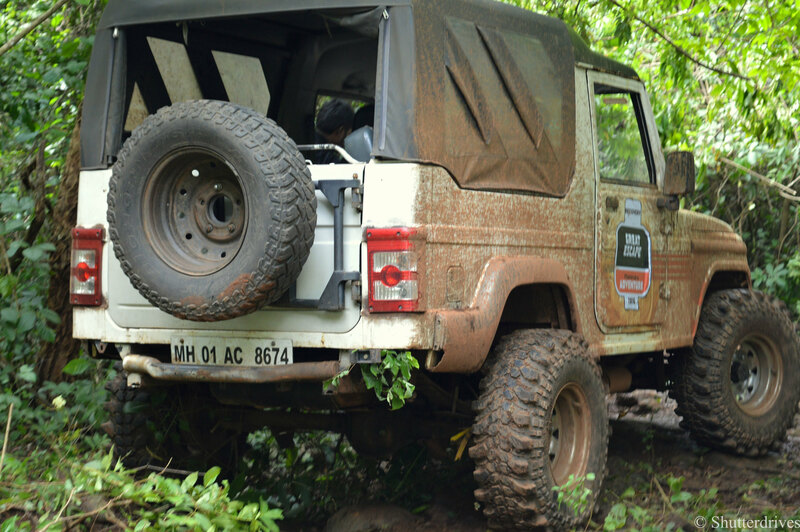 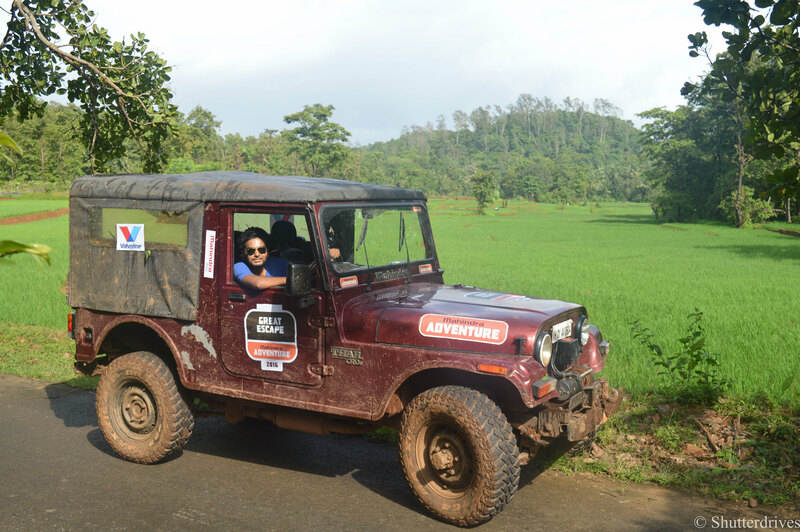 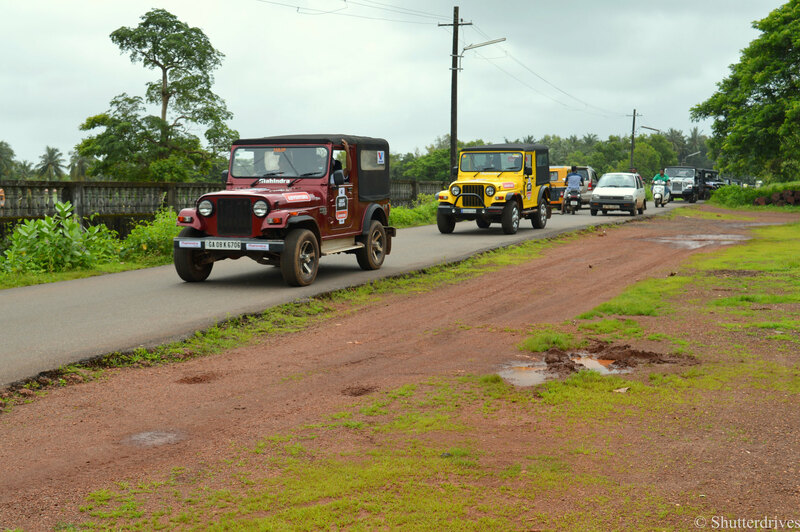 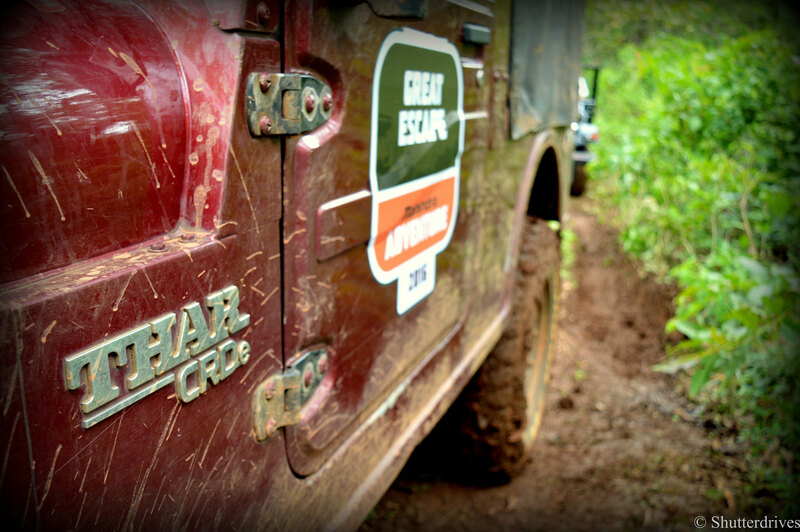 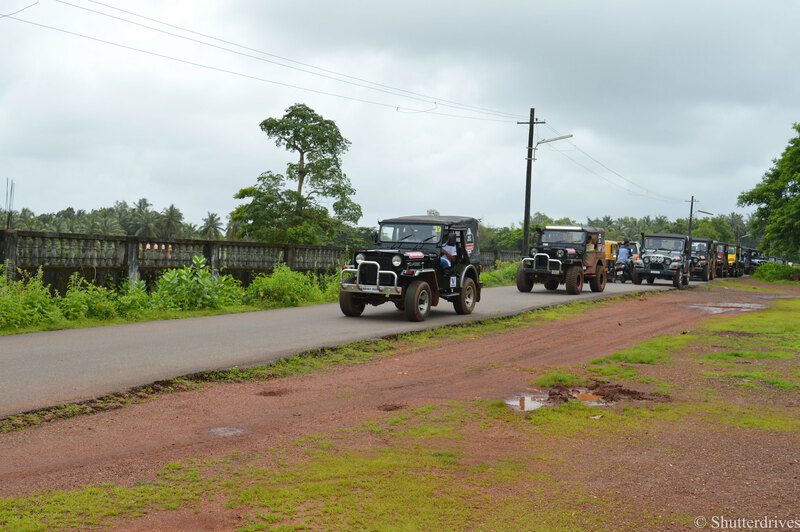 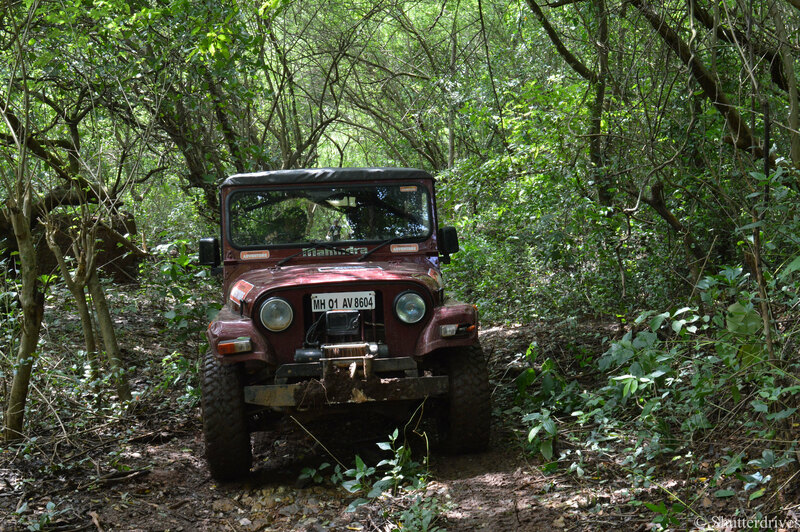 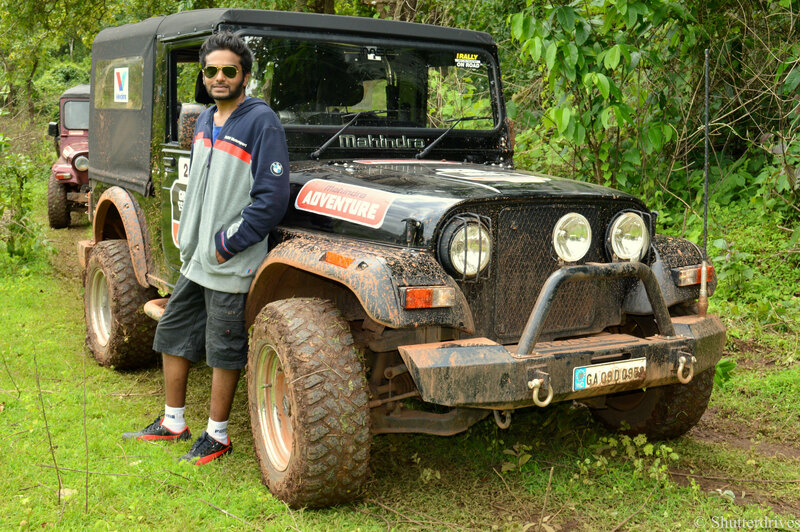 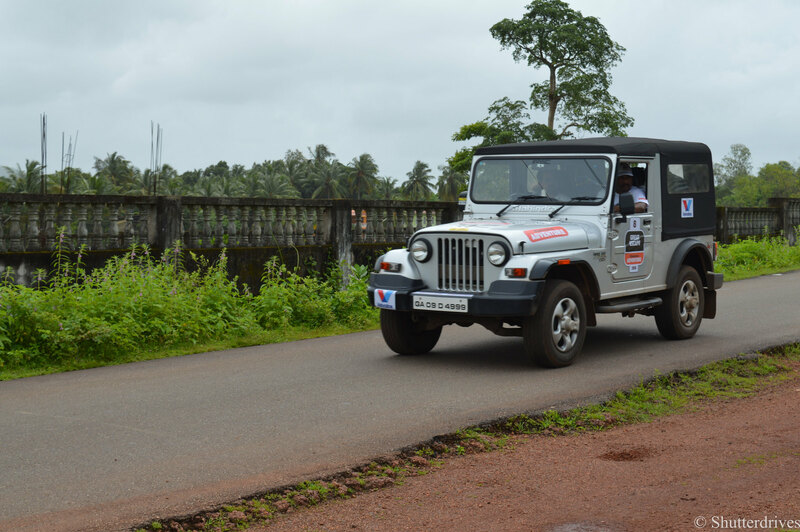 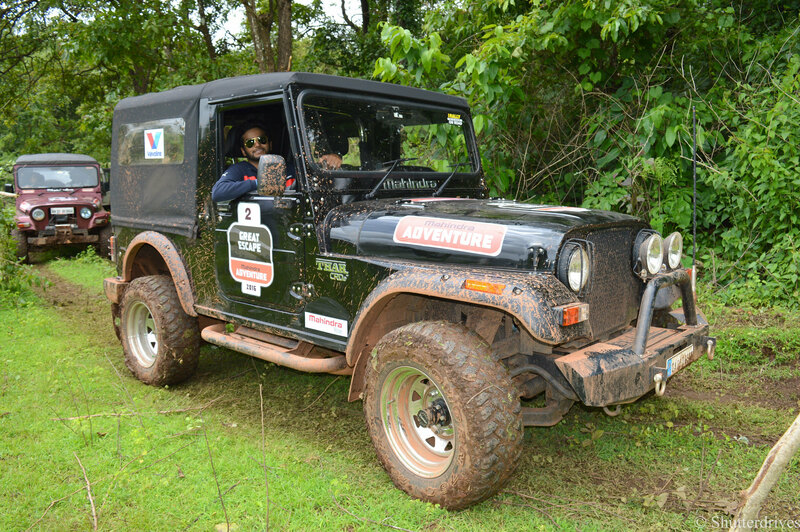 The 2016 edition of the Mahindra Great Escape,Goa one of India’s most popular off-roading adventures, concluded successfully in North Goa on 13th August 2016 with over 115 vehicles from the Mahindra stable maneuvering the challenging track. 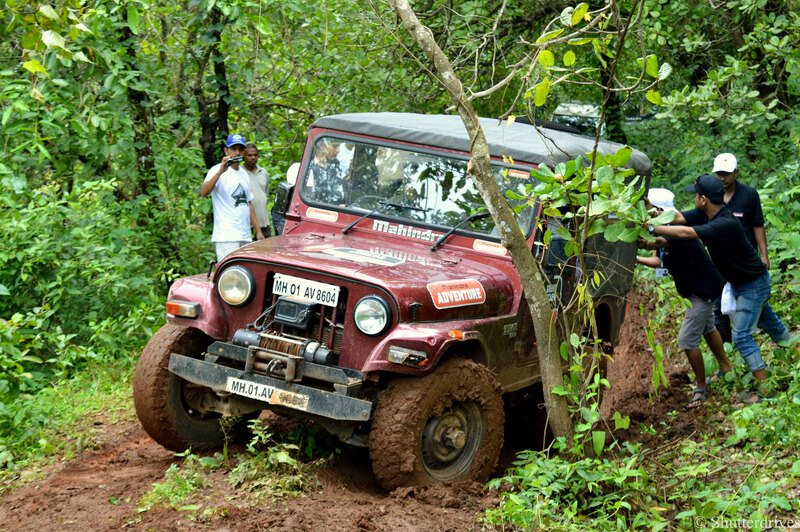 The event received an overwhelming response from the off-roading communities throughout the country with Mahindra vehicle owners from all over India participating in the rally. 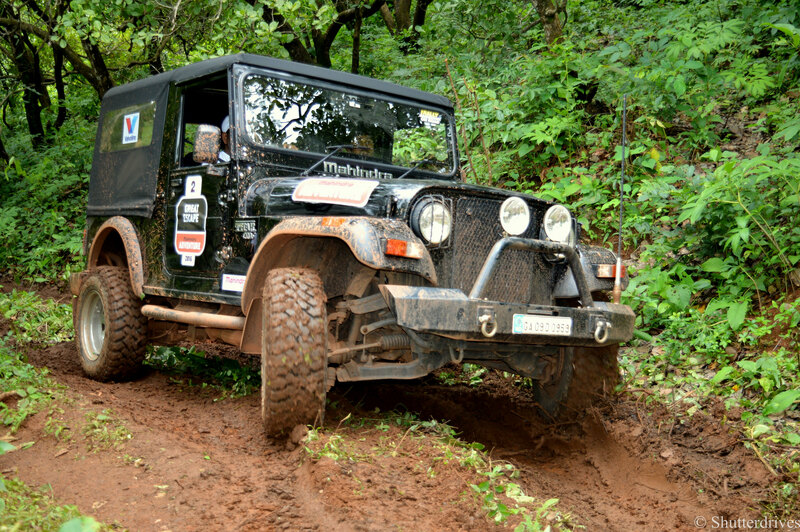 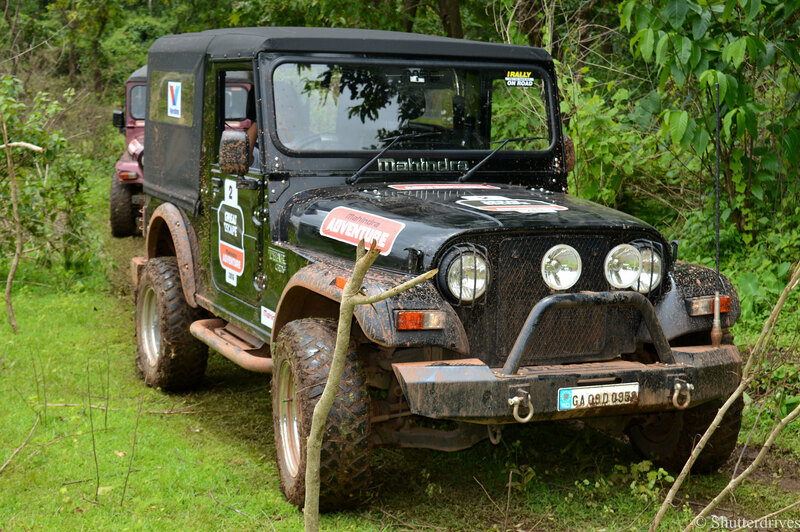 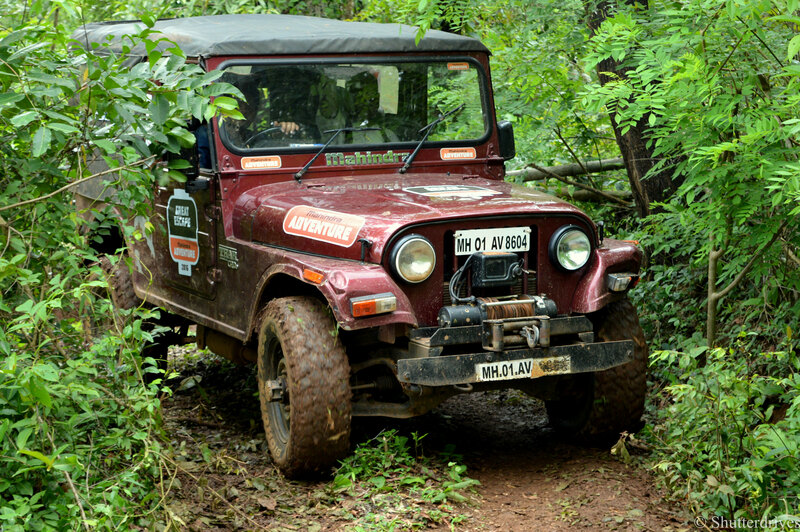 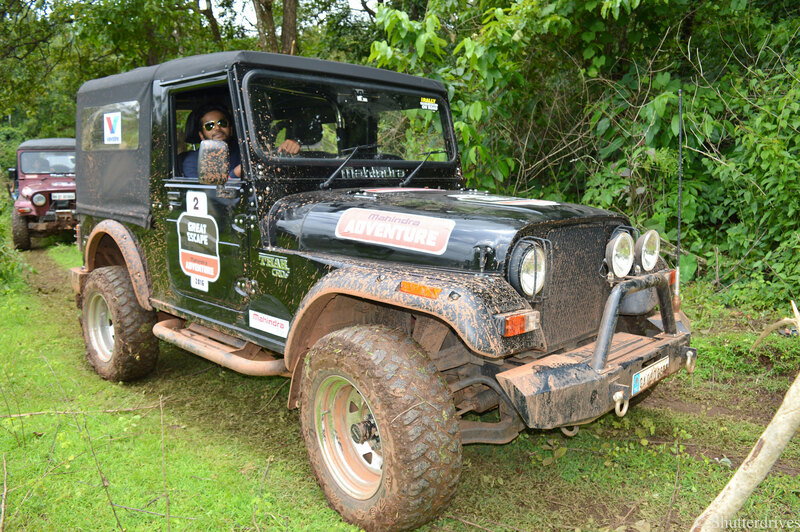 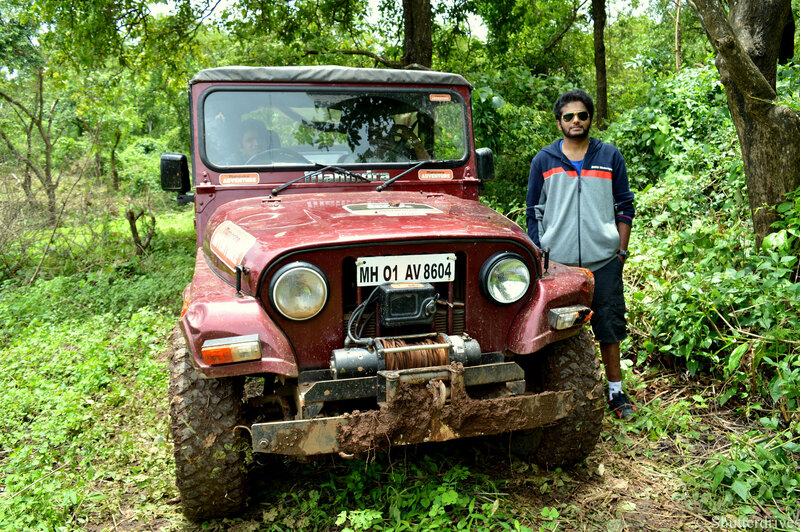 Participants entered the event in Boleros, Scorpios, MM 540s and Thar 4X4s- proving yet again the ruggedness of vehicles from the Mahindra stable. 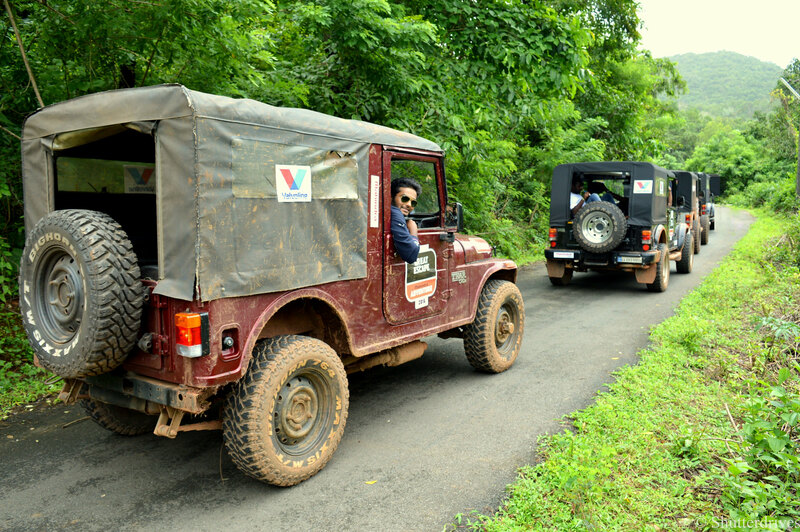 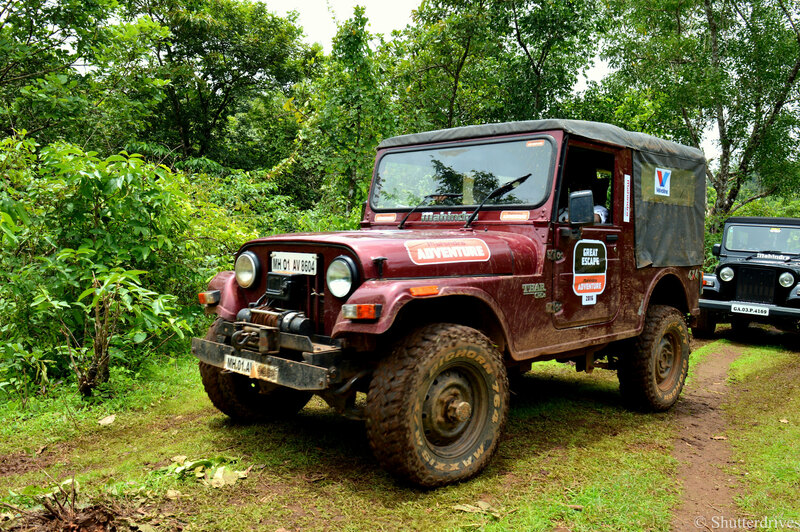 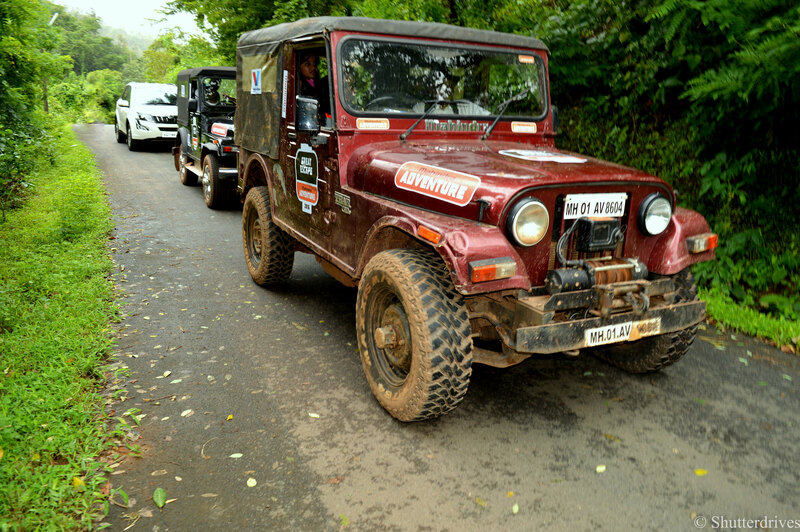 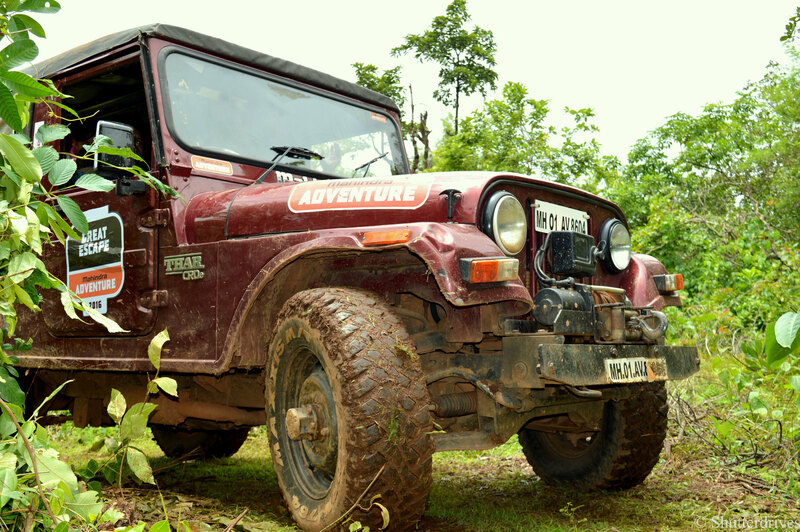 These iconic Mahindra SUVs negotiated the toughest terrain and en route, the convoy of vehicles passed through slushy rain soaked terrain and streams. 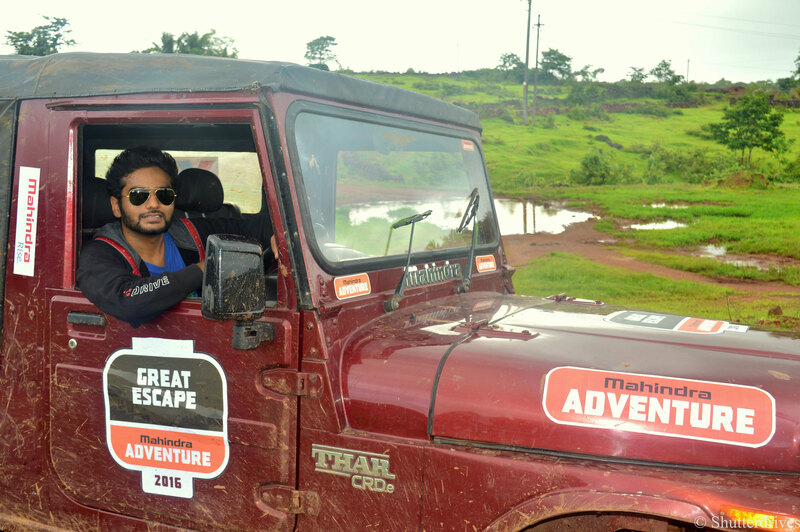 The Mahindra Great Escape under the Mahindra Adventure umbrella brand continues to live up to its promise of encouraging the off-roading culture and demonstrating the tough & rugged DNA of Mahindra vehicles. 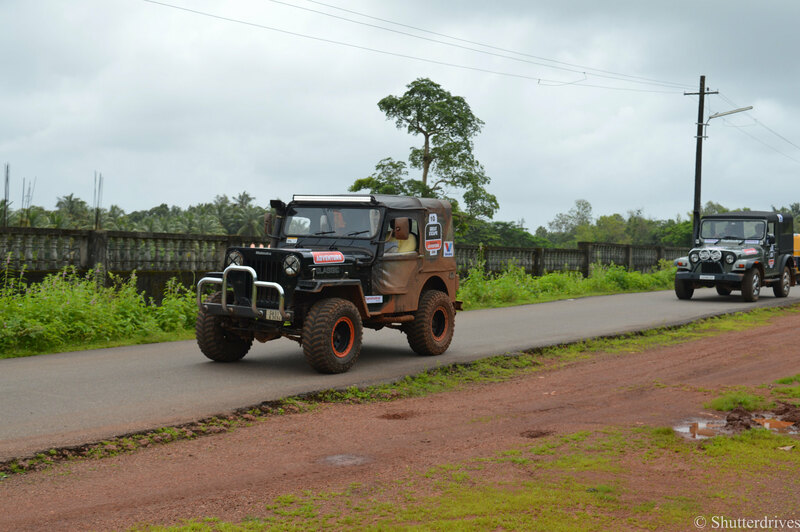 Initiated last year, the concept of an all-India championship saw fierce competition as the participants got a chance to demonstrate their off-road driving skills through different stages filled with obstacles. 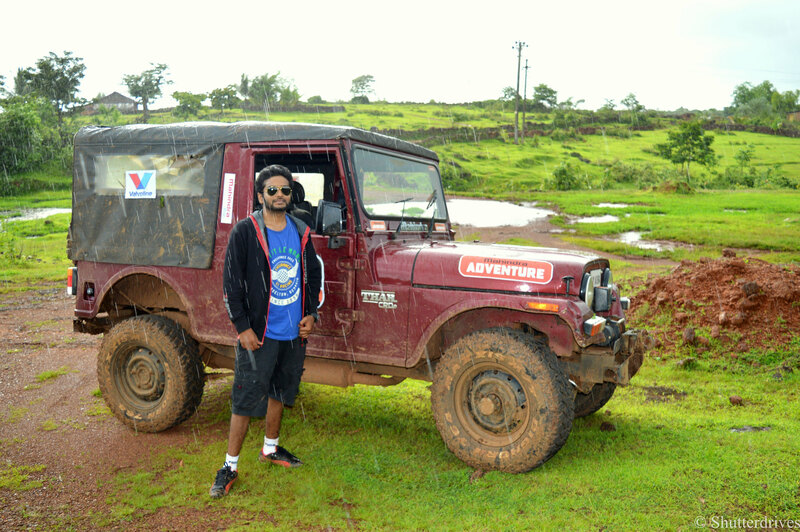 Reaching Goa by flight is too mainstream and hence I decided to have an adventurous trip. 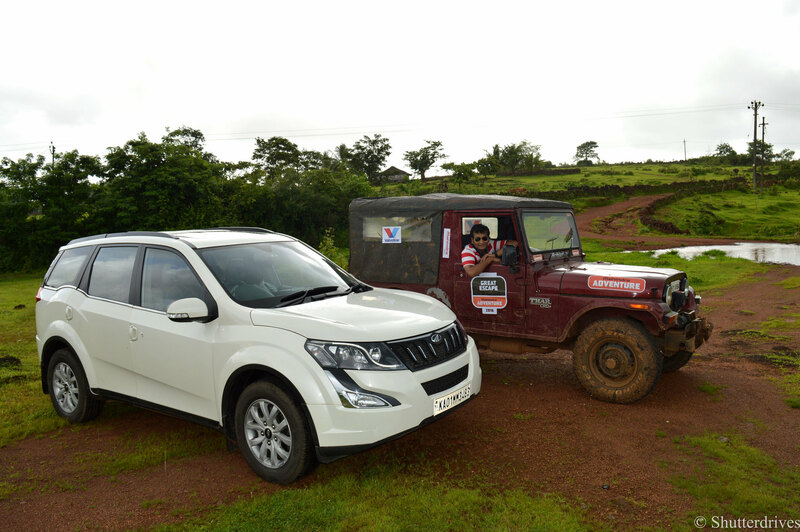 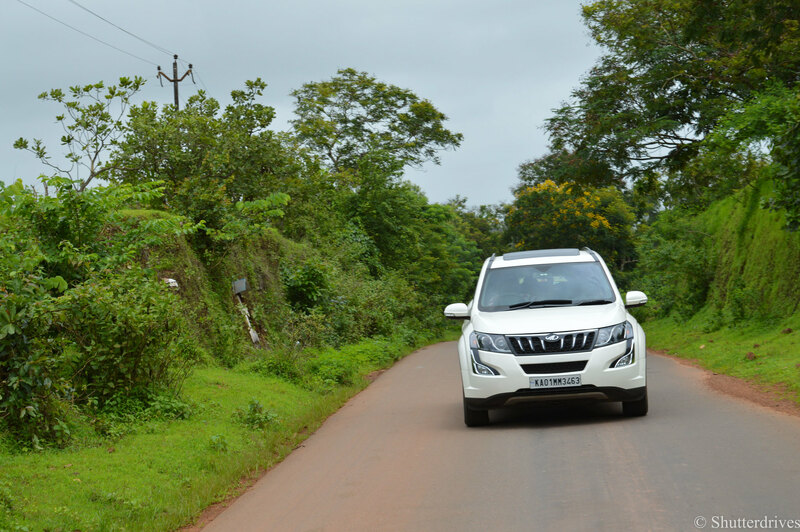 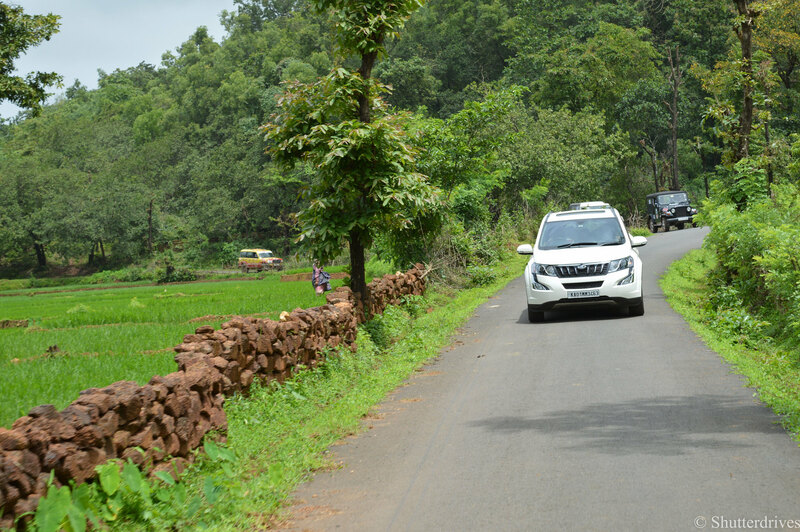 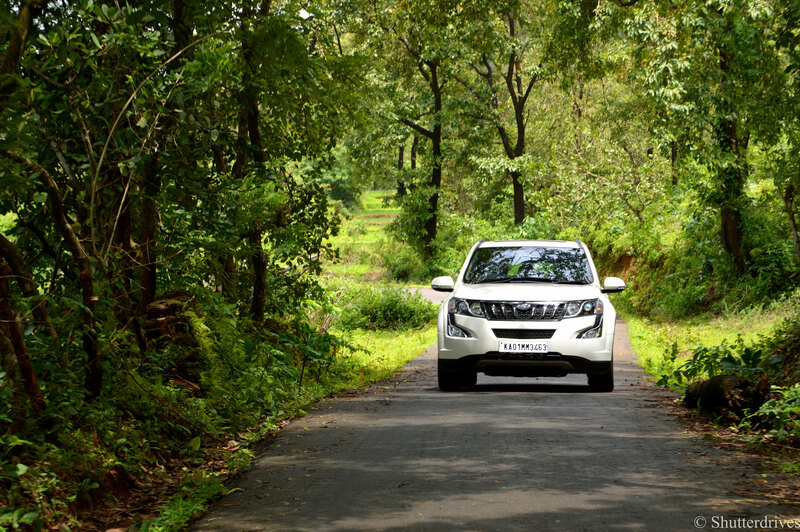 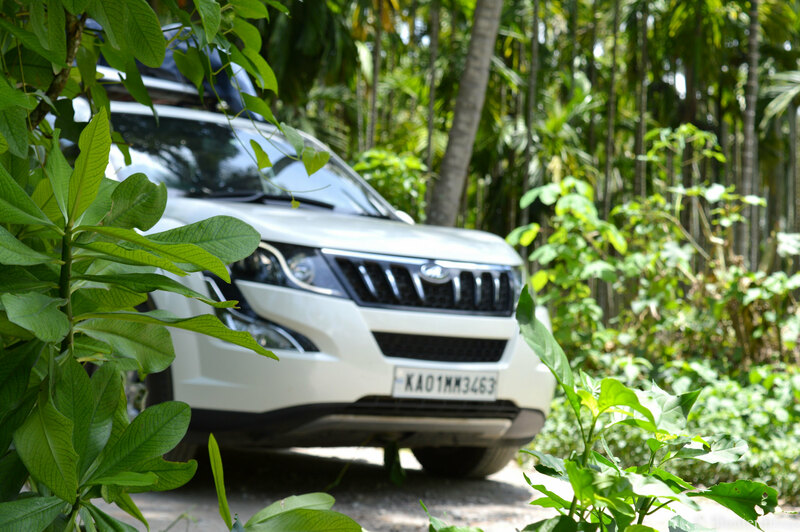 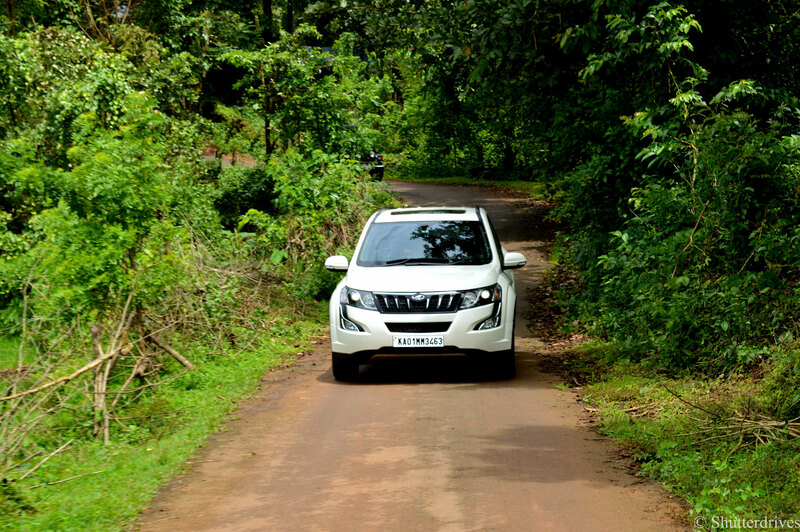 Drove my XUV all the way to Goa and back to attend the Mahindra great escape and it proved to be a really worthy decision. 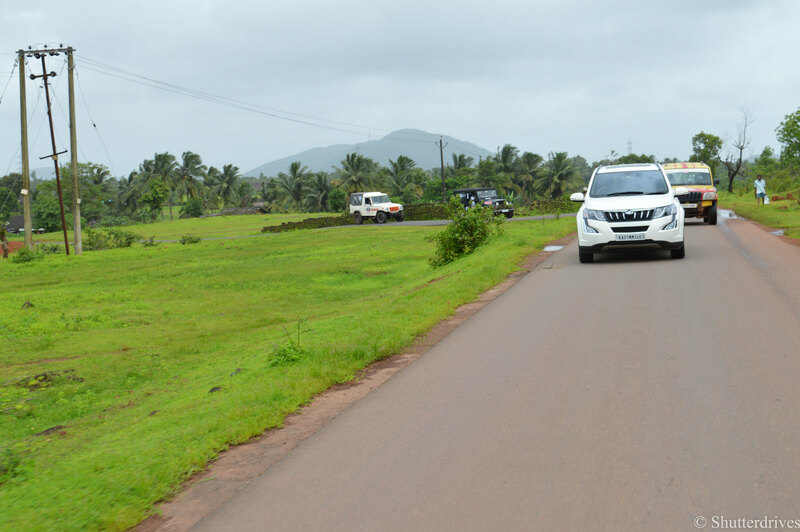 A picture is worth thousand words..